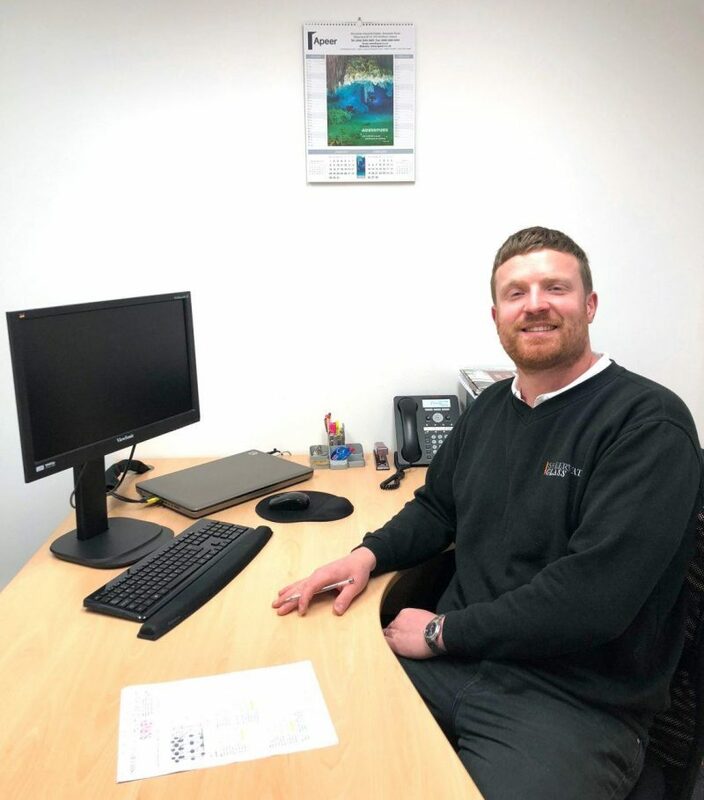 Stuart joined Sheerwater Glass as a Service Engineer two years ago. After a year with us, he was promoted to his current role, a surveyor. Today Stuart took some time out of his busy day to have a quick chat about his job and what he enjoys doing when he’s not at work. 1. Where did you work before you joined Sheerwater Glass? I was a bench joiner for a company making timber windows, doors and conservatories. 2. What skills do you require to carry out your job as a Surveyor? Attention to detail and accuracy is key. Also, good organisation and communication skills are important as I manage my own diary and I’m frequently meeting new people. 3. What is the first thing you do when you get to work? If I’m in the office I always make a cuppa and go round the office to see how everyone is. However, some days I’m straight out on the road visiting customers in their homes. 4. How would you describe a typical day? It’s hard to say as every day is so different, but that is what I enjoy so much about my job. My days are very busy, sometimes I visit 6 or 7 customers a day! When I’m in the office, the salesmen pass me on the orders that they’ve had confirmed by their customers. I then contact the customers to talk to them about their specific requirements and the finer details of the projects before transferring it into an order to be passed onto the manufacturers. It’s very rewarding seeing the jobs that I have surveyed finished, and of course, a happy customer! 6. Do you have a favourite job or have one that stands out for you? We did a big job last year to install a converted barn with aluminium windows and doors. It was a fun and interesting project and the results were stunning! 7. What are you doing when you’re not at work? Usually playing with the kids, winding them up!! 8. Do you have any hobbies or interests? I enjoy watching the football when I get time, and going out for walks with my family. 9. How do you like to relax? Sitting in front of the TV to watch Frazier with a beer. 10. And finally, what is your favourite food? Most definitely my wife’s lasagne!